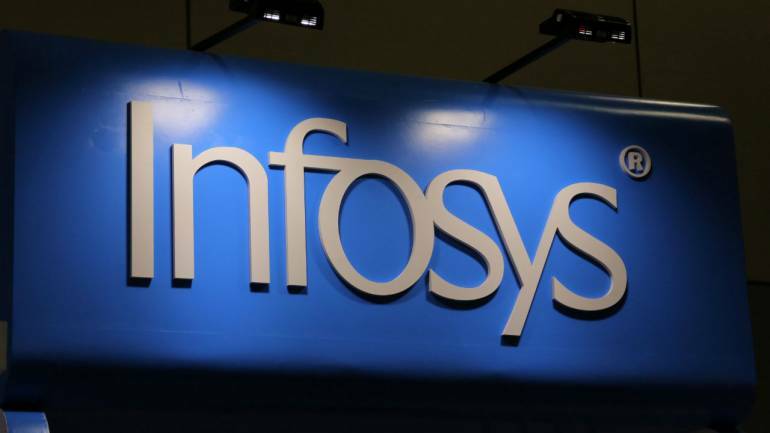 New Delhi, January 11: IT major Infosys’ consolidated net profit for the third quarter (Q3) dipped by 29.61 per cent for the October-December quarter of 2018-19, a BSE filing by the company said on Friday. The company posted consolidated net profit of Rs 3,610 crore for the Q3 of 2018-19 compared to Rs 5,129 crore clocked during the corresponding quarter in 2017-18. However, the company’s revenue during the quarter shot up to Rs 21,400 crore compared to Rs 17,794 crore during a year ago period. The company, on Friday, also announced a share buyback under open market route of Rs 8,260 crore. It closed the day’s trading at the BSE at Rs 683.70 per share, up 0.58 per cent at 4 p.m.